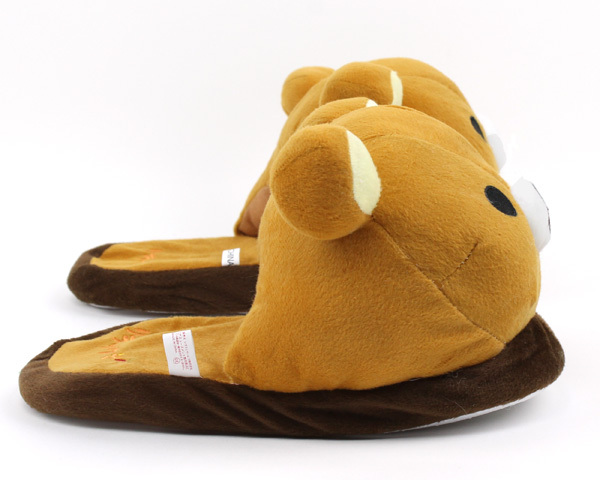 These adorable Rilakkuma bear Slippers are the perfect compliment to your feet. 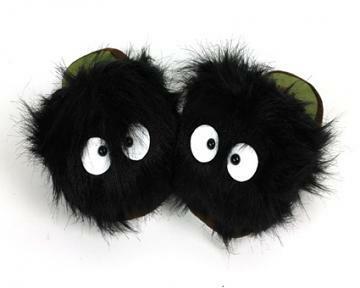 The origin of Rilakkuma's name is a combination of the Japanese transliteration of "relax" and "bear". 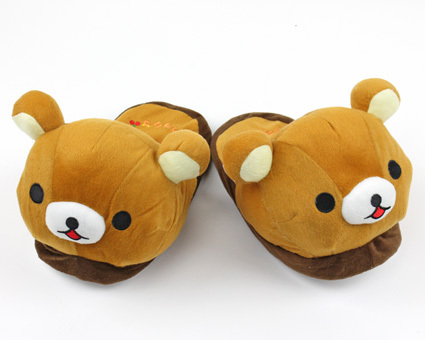 What better way for Rilakkuma to live up his name than as a pair of slippers? 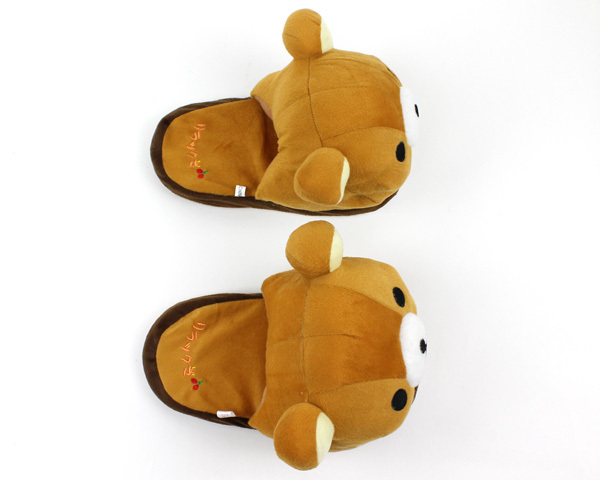 Cushioned, cozy, and comfortable, these Rilakkuma Slippers are designed to cradle your paws and keep you warm. 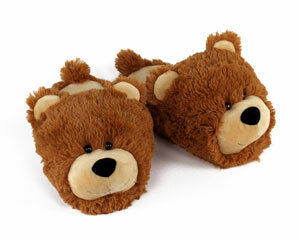 So grab a bear and relax! 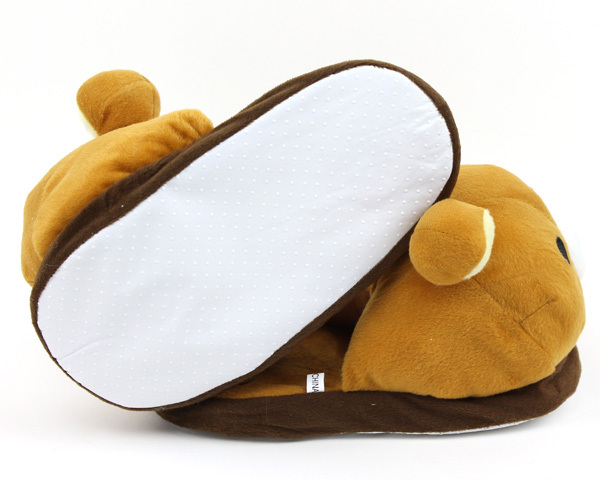 Rilakkuma would want you to! 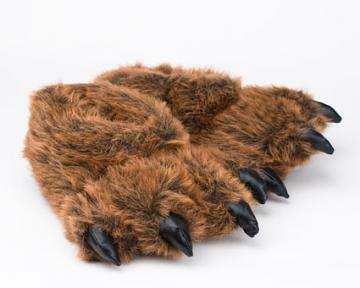 Rilakkuma measures 10" in length. 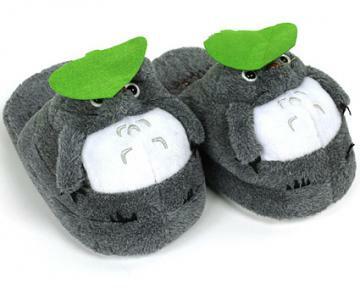 One size fits most, up to a Women's 9.5!